Manus Regis is a touring company based in Dubrovnik, Croatia. Although we provide a wide range of touring services and travel arrangements, we are best known for the Game of Thrones themed tours that we’re successfully running from 2012. 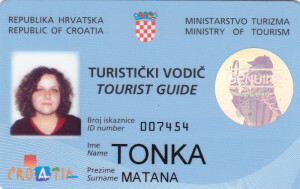 All of our guides are in possession of the official license issued by the Croatian Ministry of Tourism and are authorized to provide expert commentary on the locations of historical and cultural significance in the Dubrovnik region. Although all of them come from different background (history teacher, archaeologist, trained sommelier, travel agency manager…) all of them share the same passion regarding the book and TV series that has captivated a broad audience all around the world and are proud to be part of the same Game of Thrones fan base. All the tours in our offer are private, so you will have your own guide at your full disposal during the entire length of the tour. Feel free to pick their brains on the diverse topics, both related or unrelated to the Game of Thrones. We are also proud to say that a few of our guides assisted in the making of the series through their direct participation as extras in the filming of the Game of Thrones! 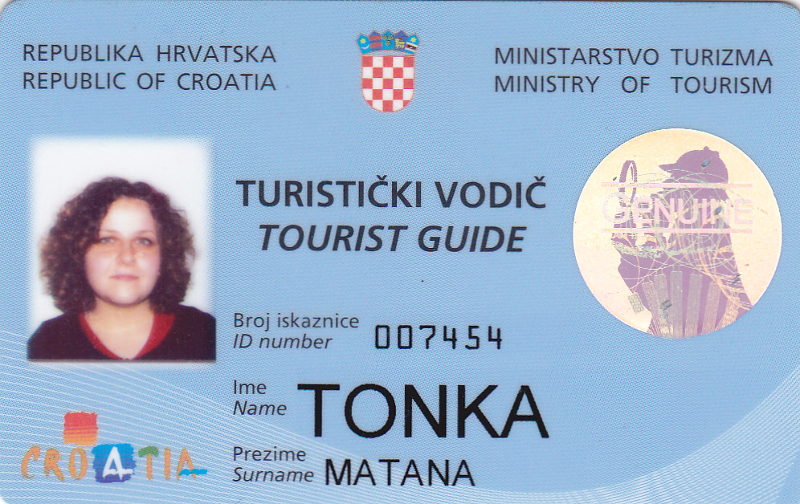 Tomislav was an outstanding guide, an expert on many aspects of Dubrovnik and a GoT enthusiast. He gave us just what we wanted and more. Very personable and pleasant, he made our visit to Dubrovnik a wonderful experience that our family will never forget. I would recommend him without hesitation.